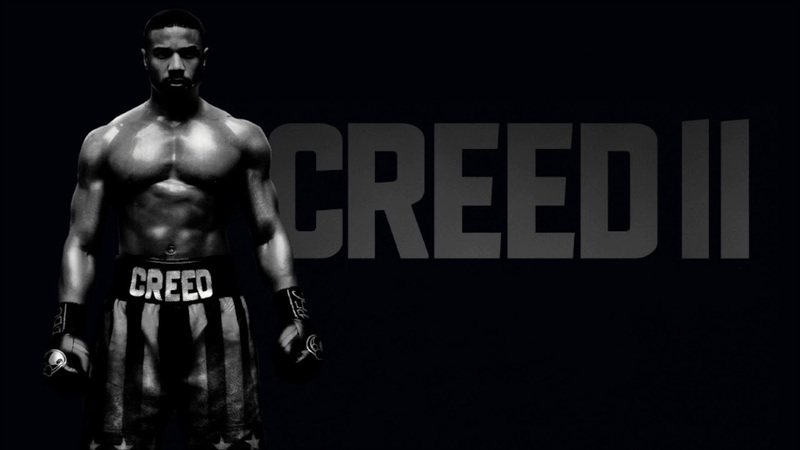 The Creed II soundtrack is about to give Black Panther a run for its money. With the film set to arrive in theaters on November 21st, the official soundtrack tracklist has been revealed. 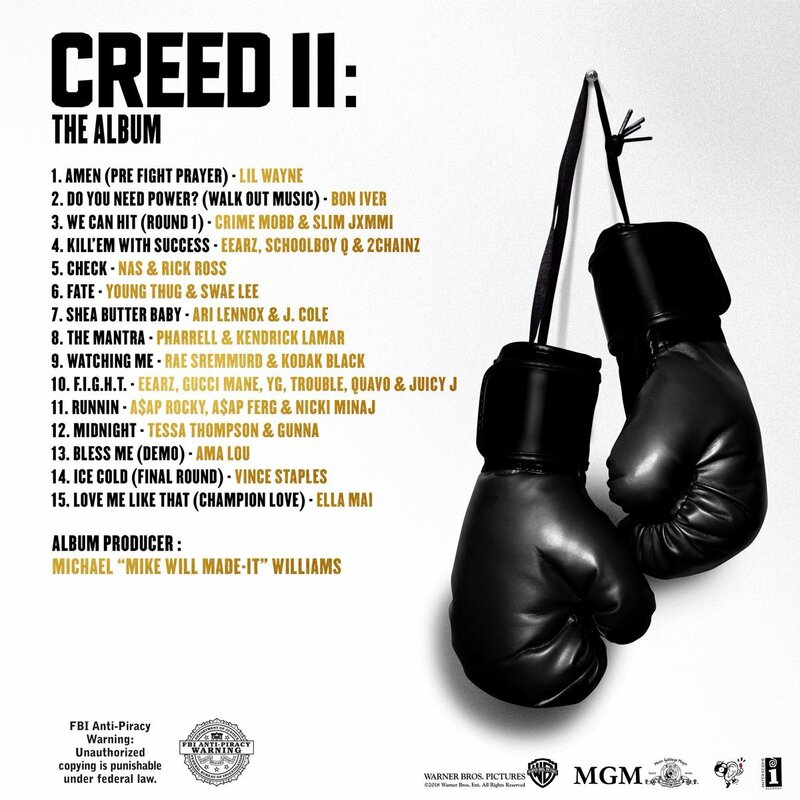 With Mike WiLL-Made It taking the reins as the executive producer, the album is set to feature Kendrick Lamar, J. Cole, Lil Wayne, ScHoolboy Q & many more.